We have an important route update for this Sunday’s ride! Click here: https://maps.harley-davidson.com/map/rides/XT_8i6E0x/preview?time=1533906000 See you Sunday! 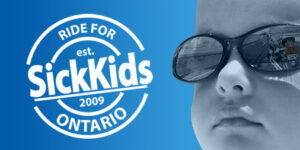 Ride for SickKids on BT this morning! Throwback to the Ride for SickKids on BT in 2015! 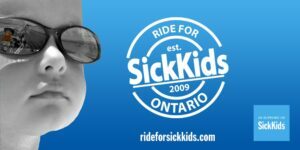 Updated route for the 2018 Ride for SickKids! 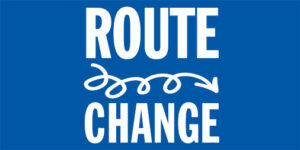 Please note our new route! Updated July 12, 2018 https://maps.harley-davidson.com/map/rides/XT_8i6E0x/preview?time=1531400400 **Please note that the route is subject to change. Check the website and our social media channels regularly for updates.